SELF-DISCIPLINE & SELF-CARE: 2 VITAL ELEMENTS OF DIABETES MANAGEMENT! You didn’t choose to get diabetes, but you have a choice in how you manage it. When it comes to managing your diabetes, you should know that you are not alone and you are not just a passenger being told where to go and how. 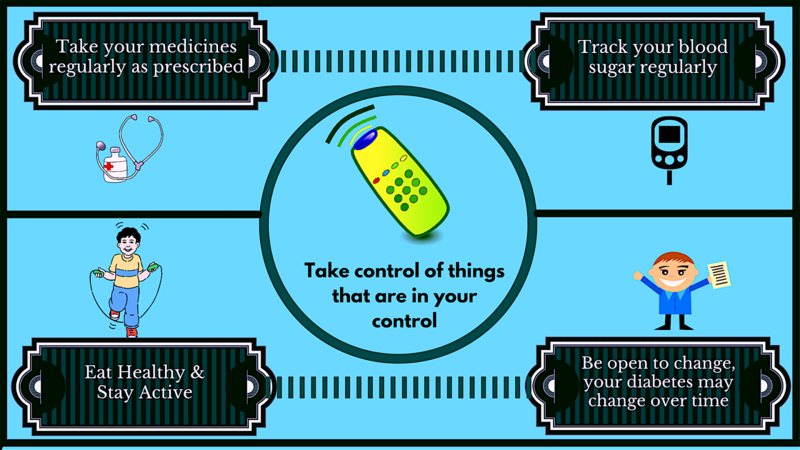 There are steps you can take right now to take control of diabetes management. 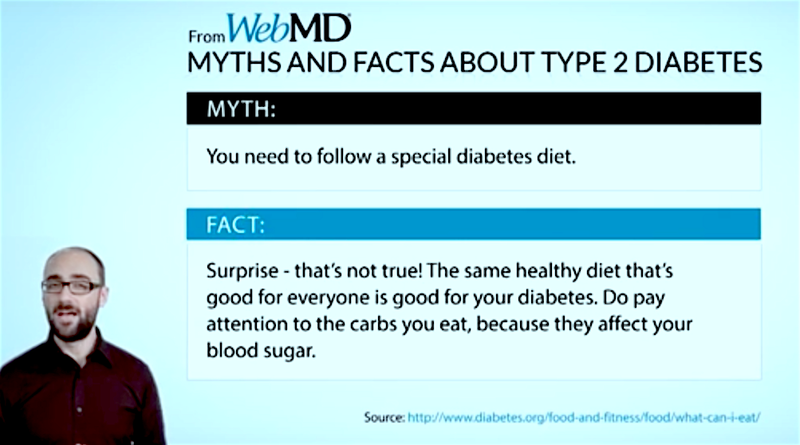 Type 2 diabetes is different for different people. Doctors can’t rely on one-size-fiats all diabetes treatment. There are many medicines available to treat diabetes and these medicines are paired in different ways. You treatment depends on your diabetes. As you age, your diabetes may change - how much or how little, depends on your body. It’s important to bring your blood sugar readings to your next doctor appointment so that you can discuss treatment options. Make regular doctor appointments to review your blood sugar numbers and discuss your goals moving forward.